I was so thrilled to meet Elisa, who had gorgeous hair and gorgeous lashes (and gorgeous parents!). She was barely 5 lbs but slept like a little champ. 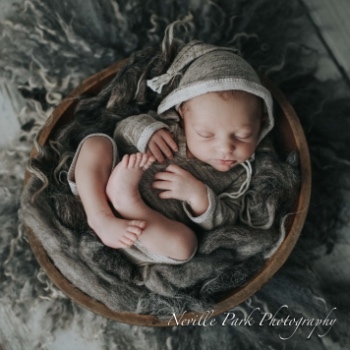 I hope that all these newborn sessions become a beautiful keepsakes for these babies when they grow up. How thrilled would you be if you had photos like these with your parents to look back on.